Because the dentists at Champagne Smiles strongly believe that every individual deserves a healthy, beautiful smile, they offer a wide range of financing options to all their patients. In addition to accepting all forms of payments, including cash and all major credit cards, Champagne Smiles work with insurance companies in order to reduce each patients’ out-of-pocket expenses and help them obtain the sensational smile they desire. 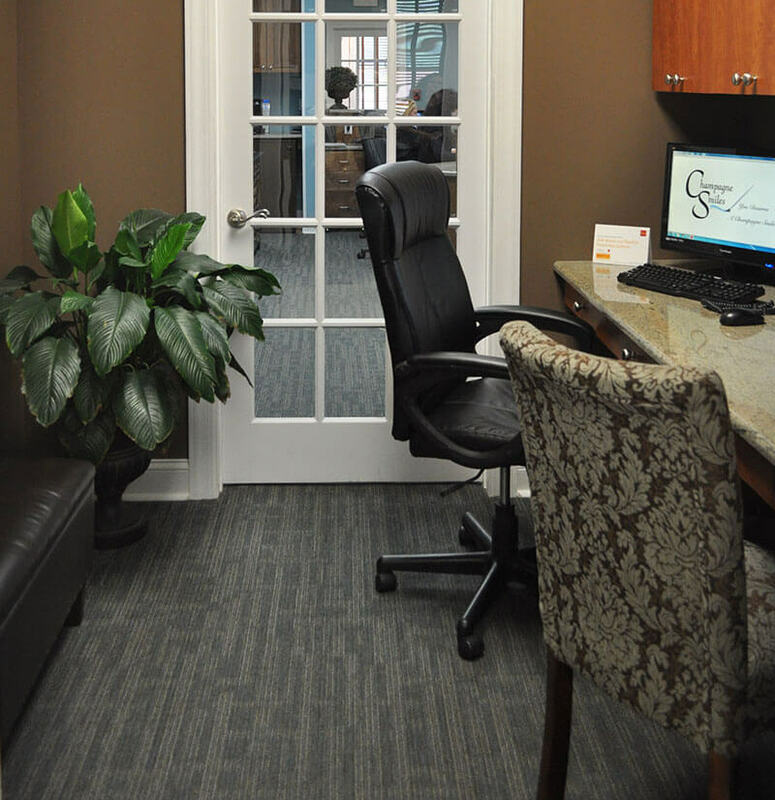 Champagne Smiles also offers all New Jersey cosmetic dentistry patients the option of financing their smile makeover through CareCredit and Wells Fargo, with approved credit. CareCredit allows you to begin treatment immediately, then pay affordable monthly installments tailored to your budget. Estimate your monthly payments.